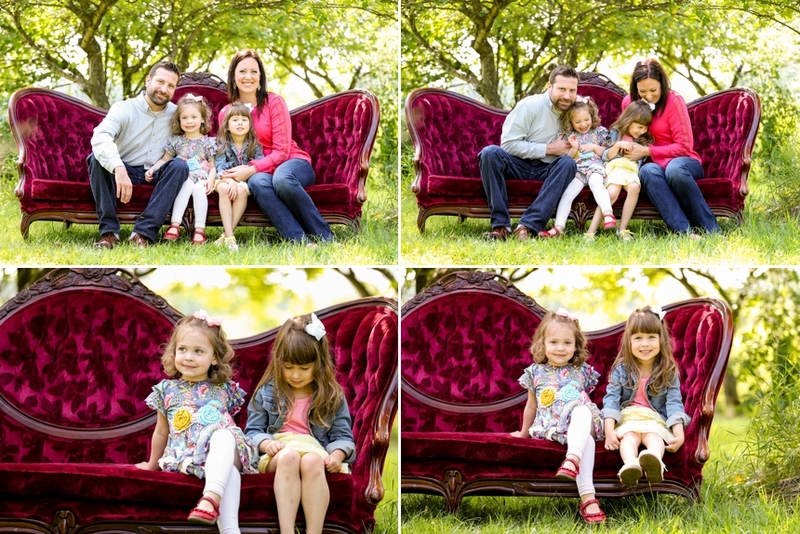 This past week the K family made it into Graddy Photography along with their extended family. 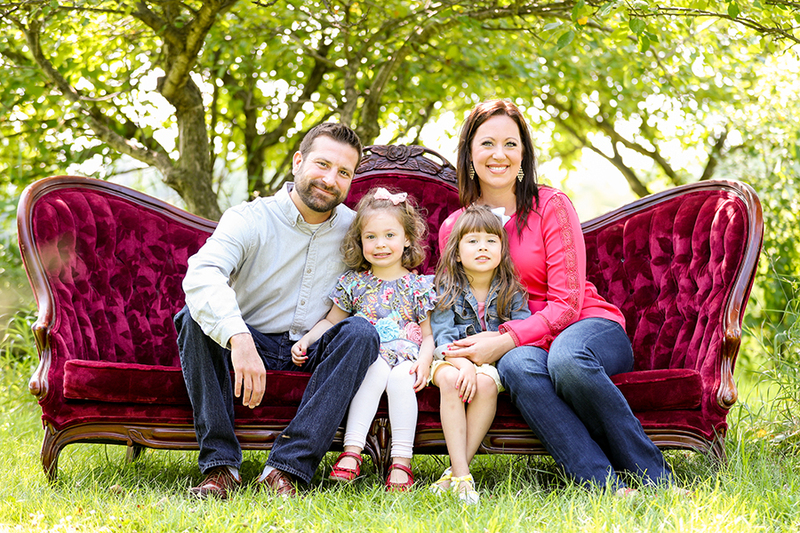 They have been longtime clients of ours so it was nice to meet the rest of the family. 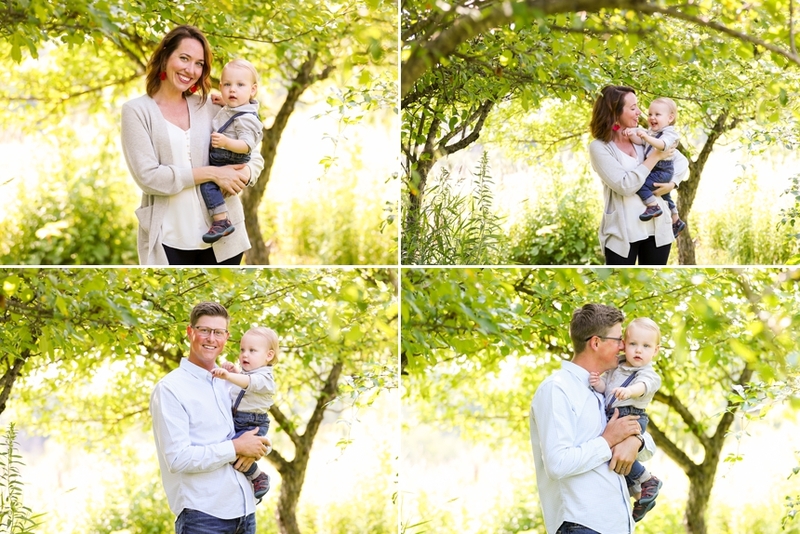 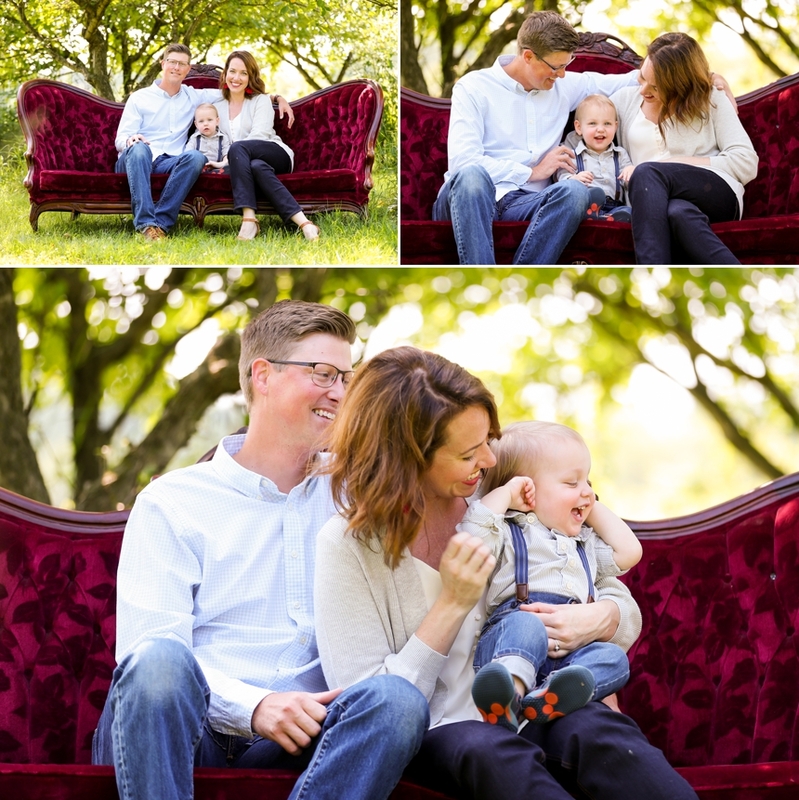 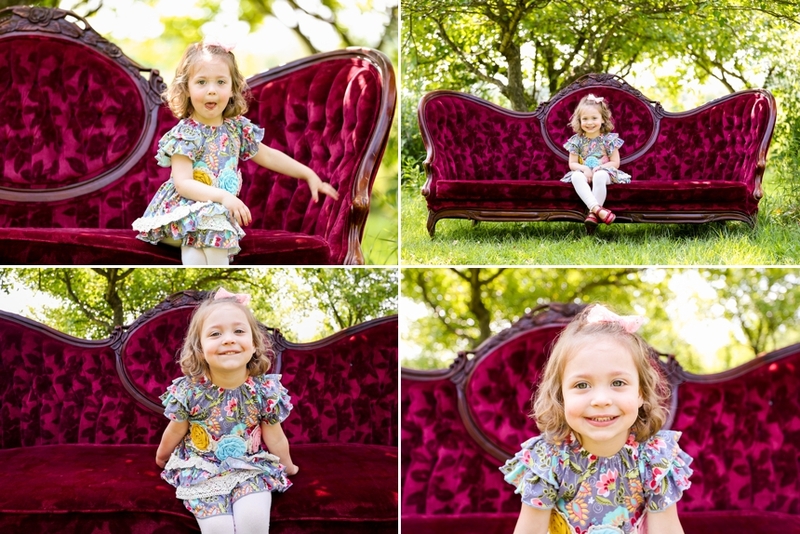 Thanks once again for choosing Graddy Photography as your Minneapolis family photographer!